- Residents from other countries who live and work in Vietnam can obtain a driver license in the country by completing an application and satisfying the following requirements . A must for every traveler to Vietnam! And for every resident. 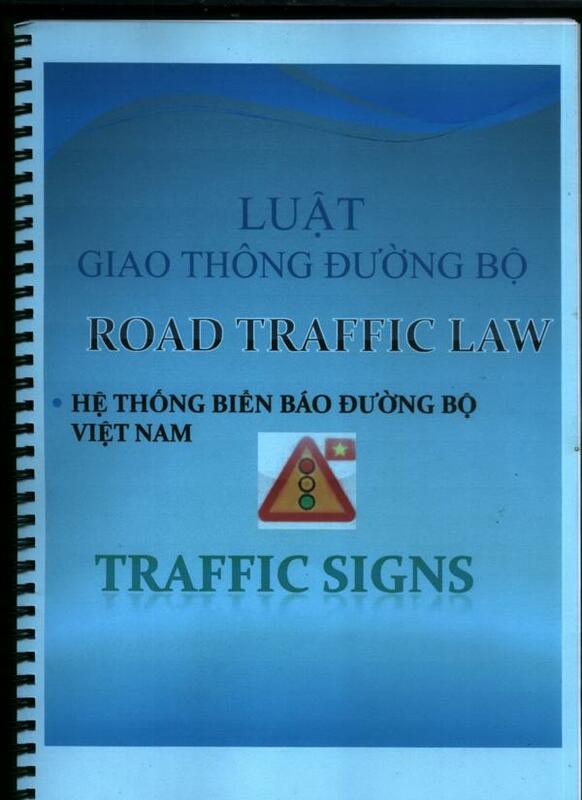 Available for the first time - Newly translated into English “Luat Gioa Duong Bo” Vietnam Road Traffic rules including Traffic signs. A5 size 65 page fully comprehensive colour bound book with laminate cover. Price $20.00usd plus p+p.